Sending out your work without a careful edit is as unthinkable as sending your daughter to the prom in her nightgown and slippers. But it may be a challenge to find exactly the right editor, especially when you're just starting out. That's why the Story Circle Network created its Editorial Service. Story Circle has vetted each editor and stands behind her work. You can trust her to be reliable, efficient, and thoughtful-exactly the kind of editor every writer wants and needs. So, you've worked hard on that article, short story, book of poems, memoir, or novel. You've taken Anne Lamott's advice and sat down every day and written your story, bit by bit, bird by bird. 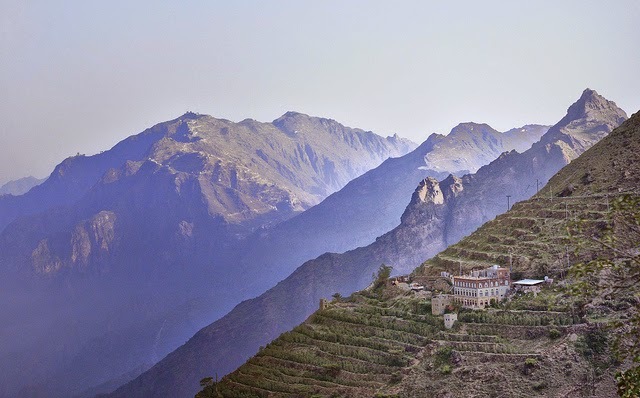 Some days your fingers moved like lightning across the keyboard; on others, you spent more time gazing out the window wondering what it would be like to be on a beach in the Caribbean, far away from a computer screen. You've gone through your work two or three times, polishing this, changing that, totally trashing this other thing that, clearly, someone else must have come in and written because you never would have even thought anything so dumb. Point is, as far as you're concerned, it's done. What's your next step? Do you upload it to Createspace, price it at $4.99 as an e-book and call it a day? Do you send it off to fifteen different publishers and hope for the best? If you're smart, you do neither one of those things. Instead, you invest some time and money in finding an editor to work with you to help you put the finish on your work that it deserves. One big mistake many of us writers make is that we think that we can do it all: SuperWriter Syndrome. We come up with a brilliant idea and actually follow through (this is the work part) and craft it into a compelling story. Then, while our heads are still big from the rush of success, we decide that we don't need no stinkin' editor and blaze ahead, red pen in hand, and do our own editing. Bad, bad choice. Better to duck into a phone booth, remove our capes, and find a professional to help us out. The trick is, where do you find a good editor? 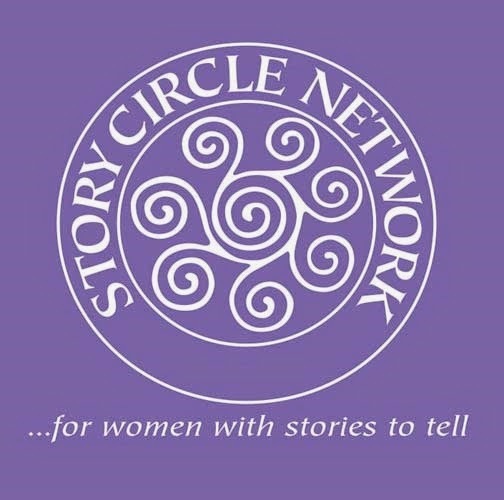 One quick, easy way is to check out Story Circle Network's Editorial Service. Story Circle has already vetted each one of their editors, and stands behind their work. "Editing is an art and a craft and no two editors will suggest exactly the same changes. However, because we've selected experienced, respected, and highly qualified editors, we know you will be satisfied with the results. We stand behind our work." Khadijah Lacina is the coordinator of SCN's editorial services. As a member of SCN's board of directors, she is head of the publications and membership committees. She is a translator, writer and editor at Taalib al Ilm Educational Resources, as well as a writer, translator, herbalist, fabric artist, and teacher. She homesteads near Alton, MO, with her husband and seven of her eight children and blogs at YemeniJourney.com and WideEarth.us. LOL! Now that would make a great mystery!! And hey, the more the merrier. I think we agree our work should be edited. Thanks for giving people a place to start looking for that perfect match. It all comes from reading some truly terrible books that could have been, if not great, an awful lot better with a good editor. I think Terry made a good point about the perfect match. The editing/writing partnership has to be just right or the process is daunting. It is always good to have a lot to choose from so we find someone who sees the story the way we do, yet still has a fresh perspective to catch mistakes. Thanks for being our guest Khadijah and giving our readers another resource. Thank you Maryann. I hadn't thought a lot about the editor being just right until I started working on this project for SCN. Now I see more clearly what a huge impact this could have on the process and the finished project. I am definitely thinking harder about it all now! Finding the right editor is a difficult chore,but it helps to start in places you can trust are professional. Do your homework and start with trustworthy sites like the Blood Red Pencil. Yes! The Blood Red Pencil is my go-to for so many writing related issues. As is Dani!! I believe our resident ghostwriter, Kim Pearson, is part of the team over there! She is! And wonderful to work with! Excellent reminder that the appropriate editor is a major player on our writing team. Without that player our team is shorthanded, and we may forfeit the game. Thank you, Khadijah. I agree that every writer needs a professional editor—even editors who write need a pro on their team. Excellent point, Linda! I have learned the perils of self-editing the hard way. Ouch. My very first editor was wonderful at tightening a sentence; however, he wrote non-fiction. He didn't know about POV. Neither did I at that time. I learned later. Was he a waste of money? No, because he had other things to teach. But finding the perfect editor is important. Thanks for the heads up, Khadijah. Thank you for sharing this, Polly, you are so right. I would no more think of publishing a project without a thorough scrubbing than I would cutting my own hair ... oh, yeah, I do cut my own hair ... bad example ... well, you know what I mean. I swear my tombstone would read RIQ without a good proofread. Yes, we know what you mean, LOL! Thorough editing is a MUST!! It is too tempting to whip out a manuscript and put it up as an e-book too soon. I'm very thankful my first novel effort was not published--I've learned so much and improved--and I STILL need lots of editing! Yes! This is what I find. I finally gave up on reading free ebooks (unless they are on sale LOL!) because so many were in need a of a good edit. Some, I don't even know if the writer self-edited, they are so full of typos and mistakes. This is so true. I have seen it as a book reviewer for SCN. The story gets brought down by a lack of good editing, so much so that I find that I can't even give it three stars. It's great that you do this Susan. With all the "how to" about self publishing, this is rarely mentioned. Yes! And Susan published her latest book, A Wilder Rose, independently, so she has a pretty unique view on both worlds in publishing. I know I can't do it all! I'm so very happy to have Helen Ginger as my editor!